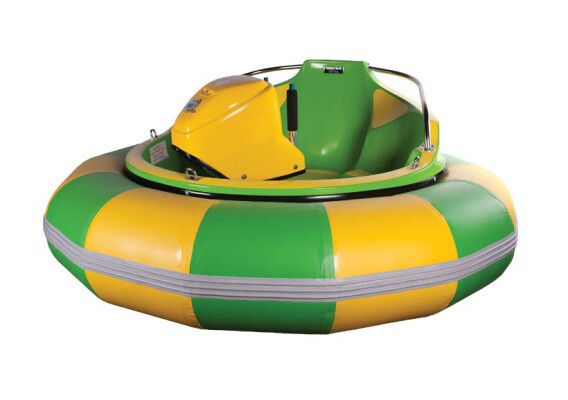 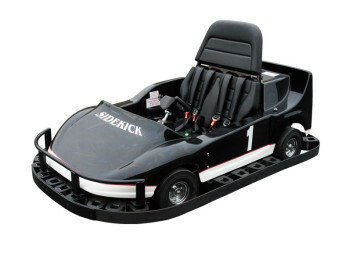 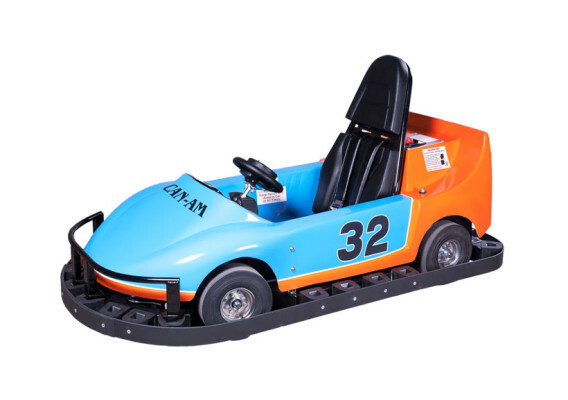 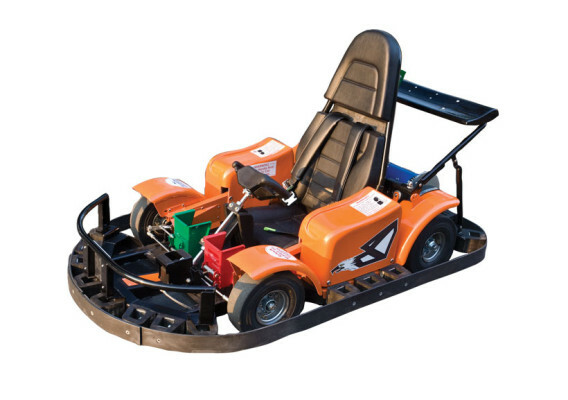 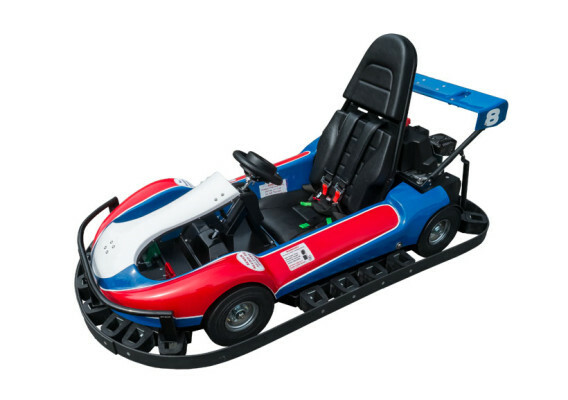 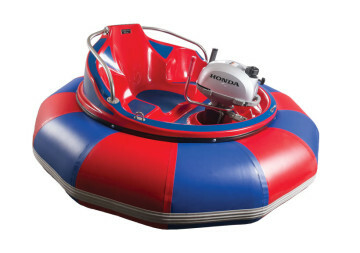 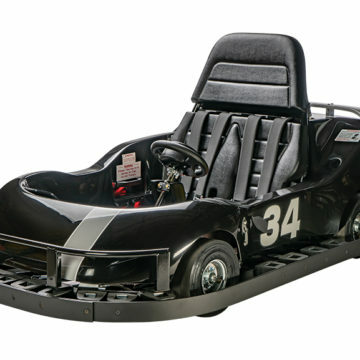 J&J and FPX carry the largest stock of go-kart, go-kart track, and facility accessories. 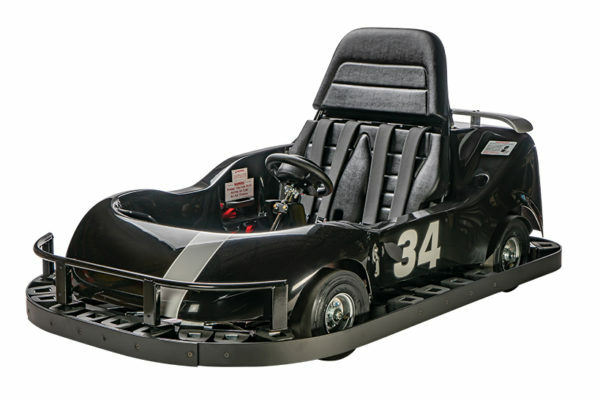 Go karts’ biggest expenses: TIRES, ENGINES & CLUTCHES. 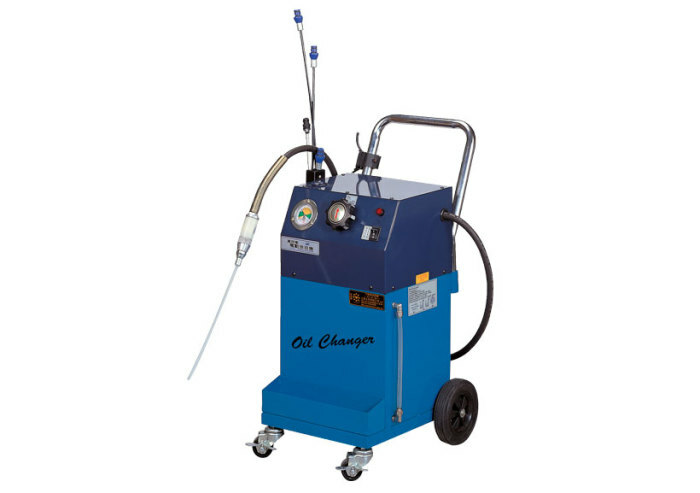 The number one reason engines and clutches fail is the lack of consistent oil changes. 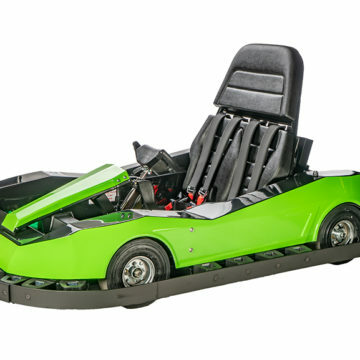 Commercial go karts’ oil should be changed every 50 to 100 hours of use. In some FEC’s, that’s twice a week! 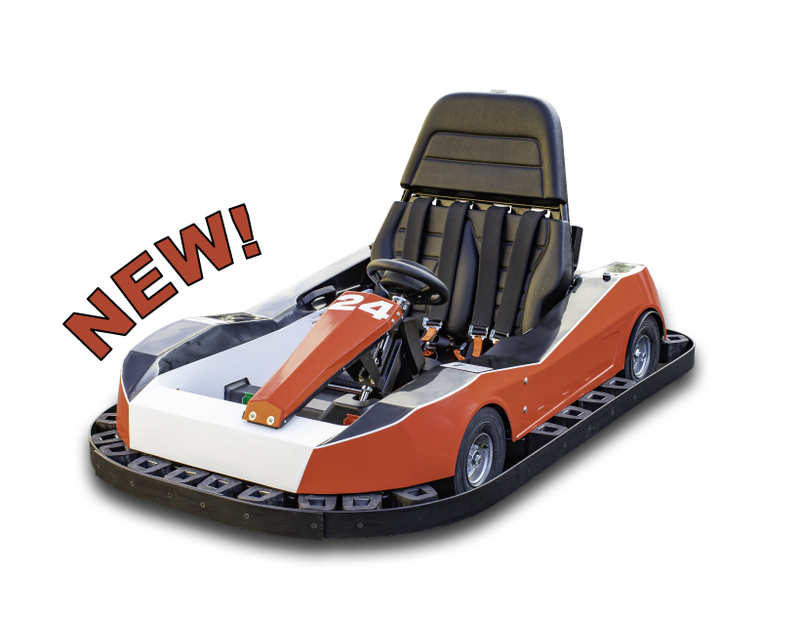 These air-operated tools work on any kart and make changing oil as easy as 1, 2, 3: you can do a complete oil change in less than a minute with no need to remove the kart body or dipstick. 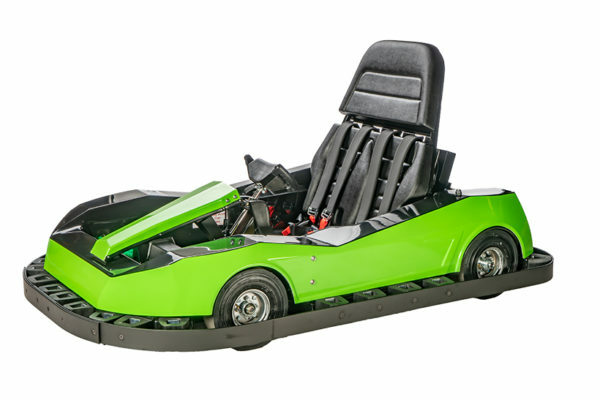 You can change the oil in 30 karts in 1 hour; ask your mechanic how long it takes now.